What happens when adult children take revenge upon their brutal father... (but then he crawls back)? 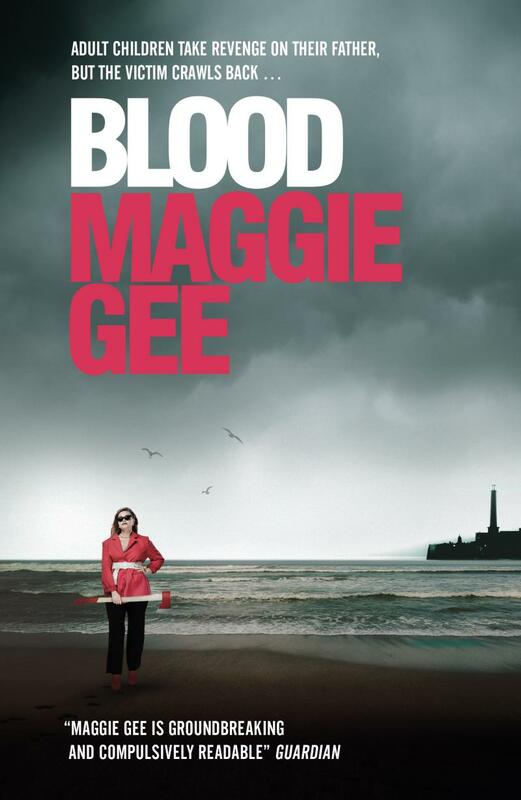 Maggie Gee has written eleven acclaimed novels, including The Ice People, My Cleaner, My Driver and The White Family, a collection of short stories, The Blue, and a memoir of her life as a writer, My Animal Life (2010). She has judged many prizes including the Booker and has been shortlisted for the Orange Prize and the International Impac award. Her books have been translated into fourteen languages. Maggie was the first female Chair of the Royal Society of Literature, 2004-2008. 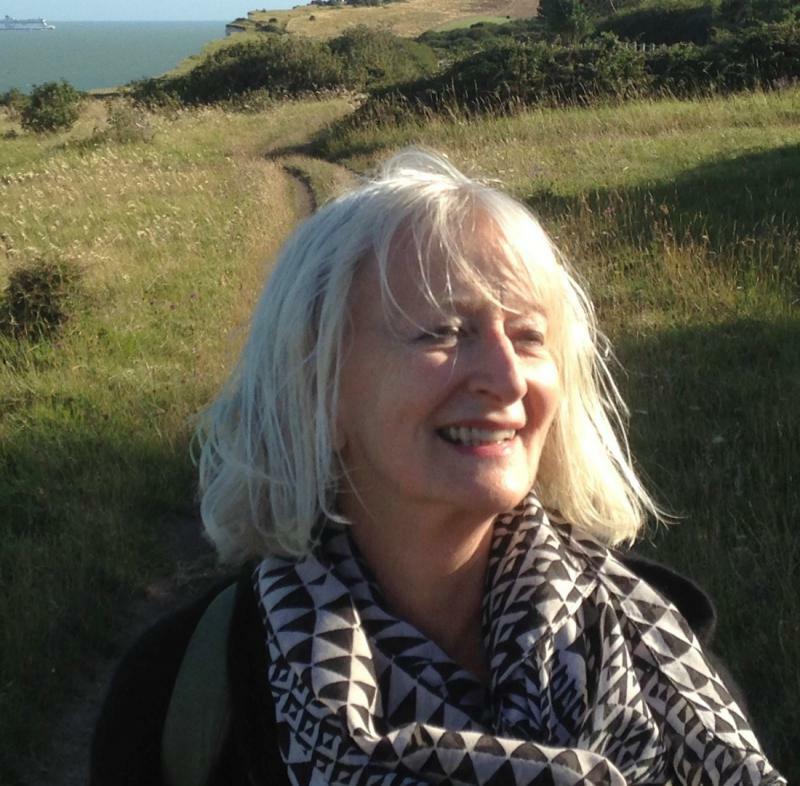 She is Professor of Creative Writing at Bath Spa University.